The organisers of an academic conference on Israel and international law have said they are delighted that the event will go ahead at two venues in Cork city at the end of this month. The staging of the conference was in doubt after University College Cork objected to it, citing a number of concerns, including ones based on security. Today, the organisers said they were very pleased that the university had decided to allow the conference go ahead for one day on its campus. Cork's City Hall will be the venue for a further two days. 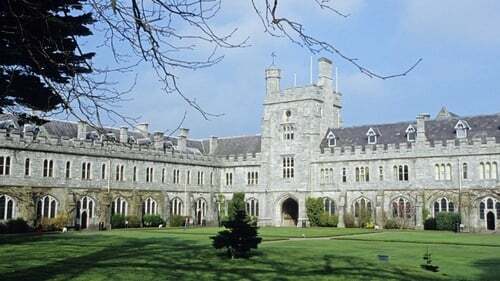 UCC Professor of Computer Science James Bowen, who is one of the conference organisers, said he believed the university had become alarmed after pressure was brought to bear by international zionist lobby groups. A similar conference planned for the UK was cancelled by Southampton University two years ago on what the university said were "safety grounds". Professor Bowen said the issues to be debated at the conference were important and especially timely now given Israel's current flouting of international law and the fact that the American administration seemed to be encouraging this. He drew attention to a UN Security Council resolution last December which condemned and expressed "grave concern" at Israel's continued construction and expansion of settlements in violation of international law. UCC said it had granted permission for the conference to go ahead on campus after conditions it set out were met by the organisers. This included an agreement to meet any additional costs incurred by the university, particularly additional security costs.